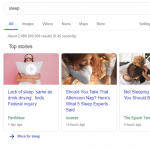 The post Sleeping Well in the Age of Stress appeared first on The Sleeping Blog. The post What time do your kids go to bed? appeared first on The Sleeping Blog. 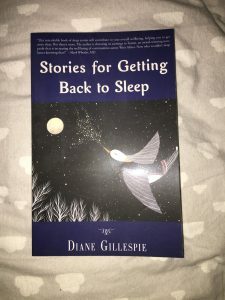 The post Win “Stories for Getting Back to Sleep” appeared first on The Sleeping Blog. The post How To Get A Good Night’s Sleep appeared first on The Sleeping Blog. 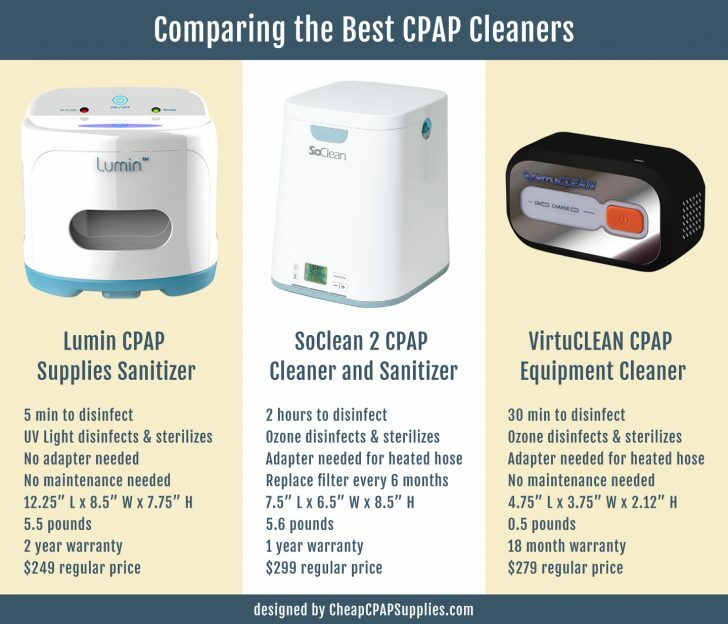 The post Things to Consider while Buying CPAP Cleaners appeared first on The Sleeping Blog. The post The Essential Guide On Using Light To Improve Sleep appeared first on The Sleeping Blog.